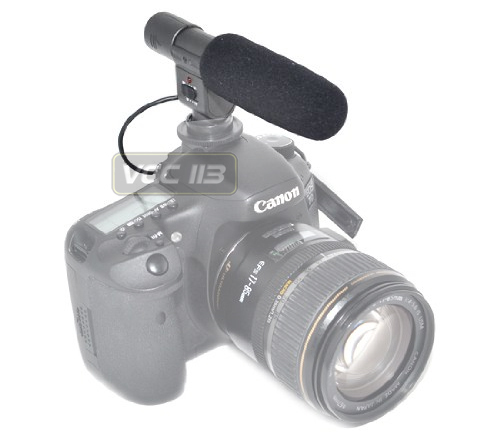 COMPATIBLE WITH CAMCORDERS/ SLR WITH A 3.5mm MIC IN JACK. 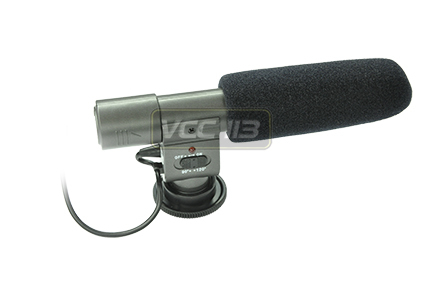 THE JJC MIC-1 ELECTRET CONDENSER MICROPHONE : fits DV or SLR cameras. 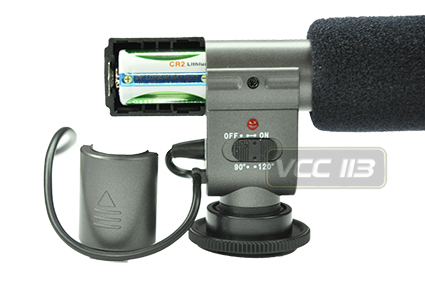 It is delicate and light, 2 built-in cartridges which are vertical to each other. 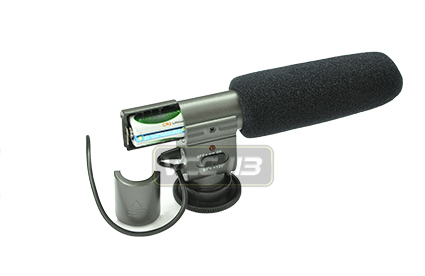 The MIC-1 enables a natural sound pick-up. With It is low voltage alarm indicator, wide frequency, high sensitivity, and strong direction long distance sound pick up, natural, clear and sweet.